During the first decade of the 20th Century cartoon ads from Underoof Bourbon and Rye Whiskey appeared regularly in Chicago newspapers. 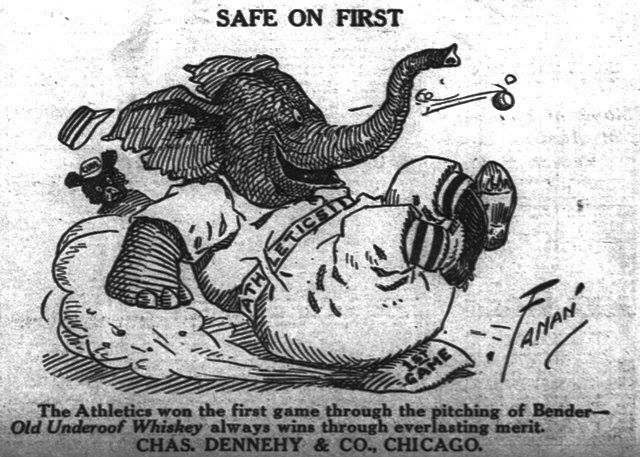 The image above is referring to pitcher and future Hall of Famer “Chief” Bender’s win in game 1 of the 1910 World Series. 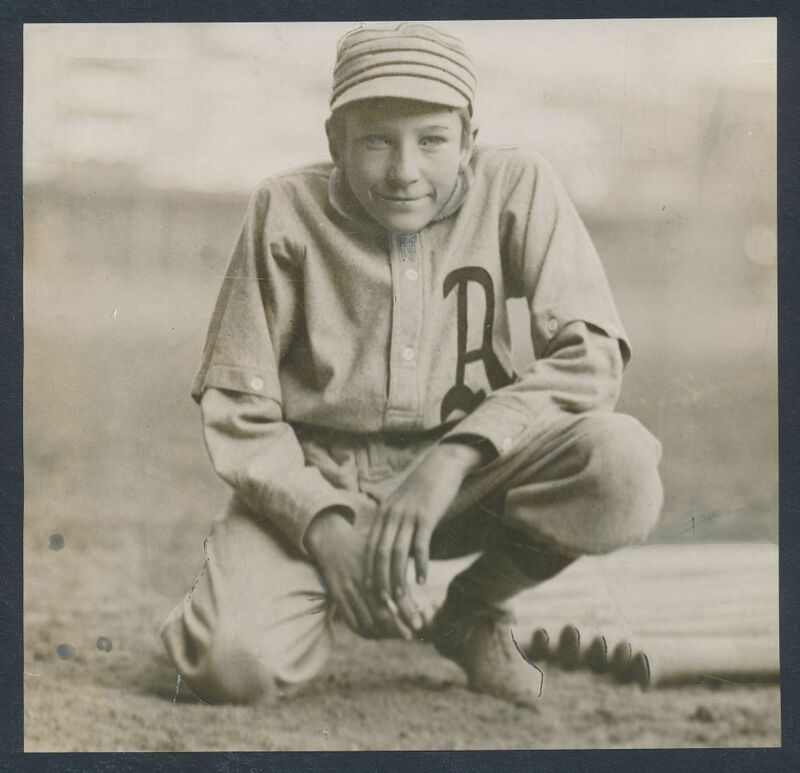 Bender gave up 3 hits and one unearned run as the Philadelphia Athletics beat the Chicago Cubs 4-1 in a mind-blowing one hour and 54 minutes. 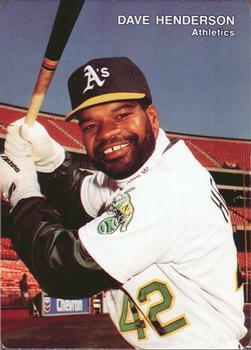 The Athletics would eventually go on to win the World title beating the Cubs in 5 games. (back then it was the best of 5) I find it interesting to note that the attendance for this particular World Series game was 26,891. We should contemplate and consider the fact that if a modern team averaged that many paying customers they would be threatening to move to Montreal. Welcome to another edition of virtual time travel. Imagine the possibilities! Your father wakes you up, drunk as a skunk on Old Underoof Whiskey and asks you if you would like to take in the first game of the World Series that afternoon. (You can tell because his eyes are blood-shot, and he stumbles a bit on a toy train you had left on the floor; unlike other drunks though, he is happy and generous when on the drink.) Oh boy! You throw on your knickers and knee socks, comb your hair and you feel like the king of the world. Mom has breakfast ready and you take a sip of Ol’ pops coffee and immediately regret it. Mom had been getting on Pop’s case for drinking too much so he simply put the hootch in his coffee thinking that this would pacify her. She knows what he’s doing, of course, because of the overwhelming whiskey stench. (and secretly hoping that his generosity will carry over for purchase of that suit she saw in the window the other day- although the 22.50 price tag was a bit steep.) No matter. He is having none of this nonsense because today we are taking in a ball-game. The eggs and toast are quickly gorged and after giving Mom a kiss on the cheek, out the door you go. You both walk a couple of blocks, hang a left, Pop gets a shoeshine for a nickel….and there it is…Shibe Park! a very popular movie of the time.